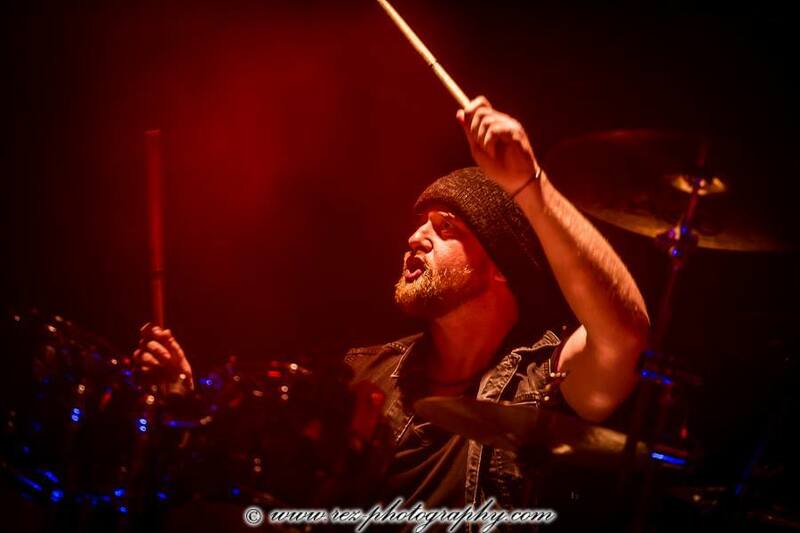 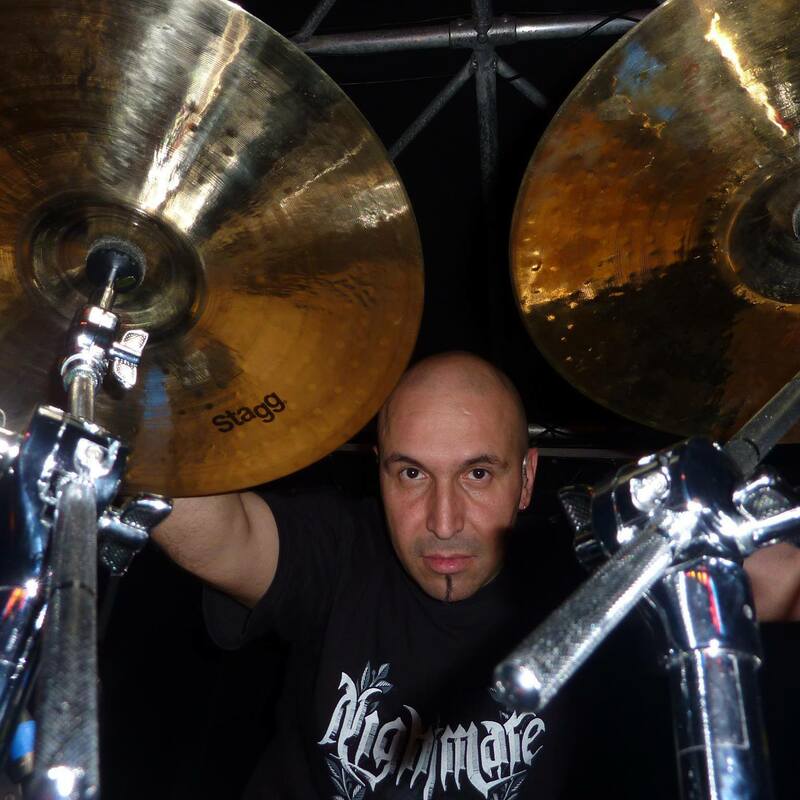 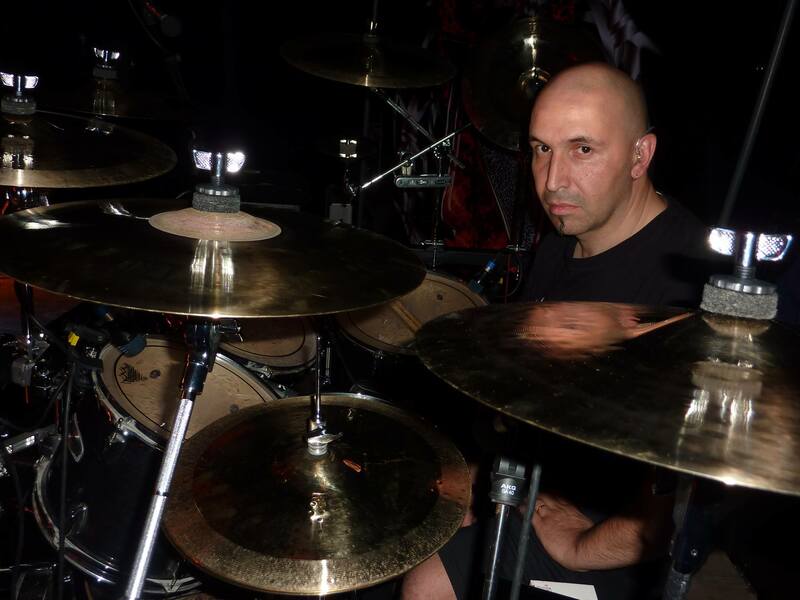 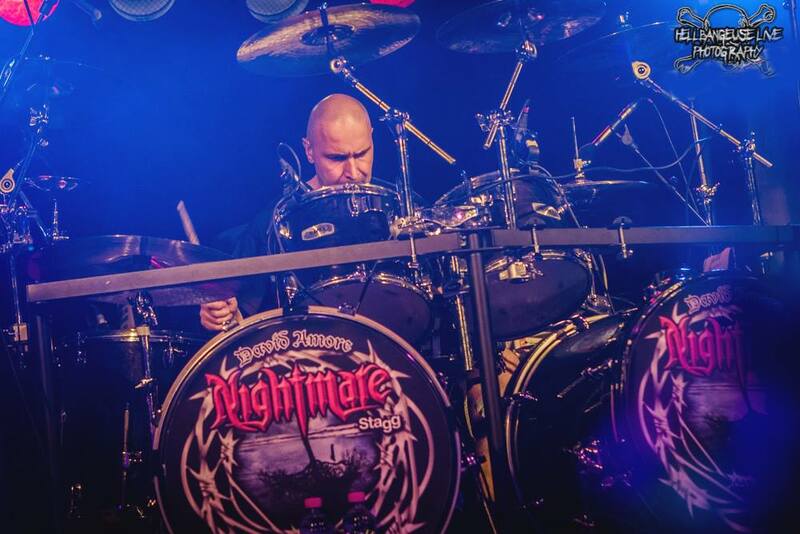 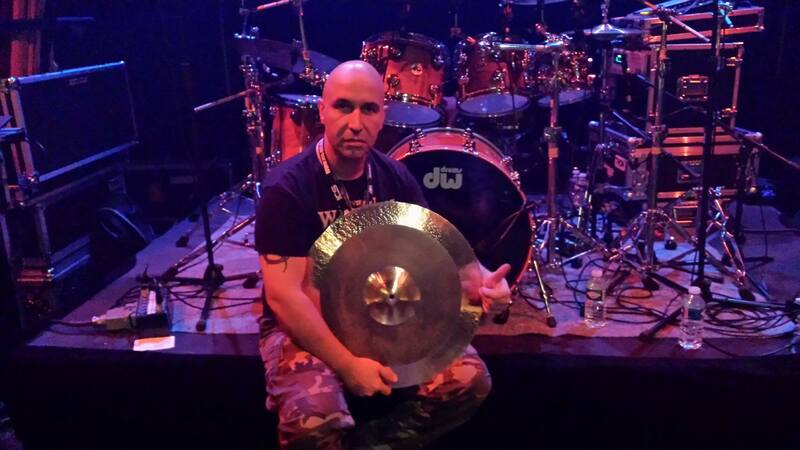 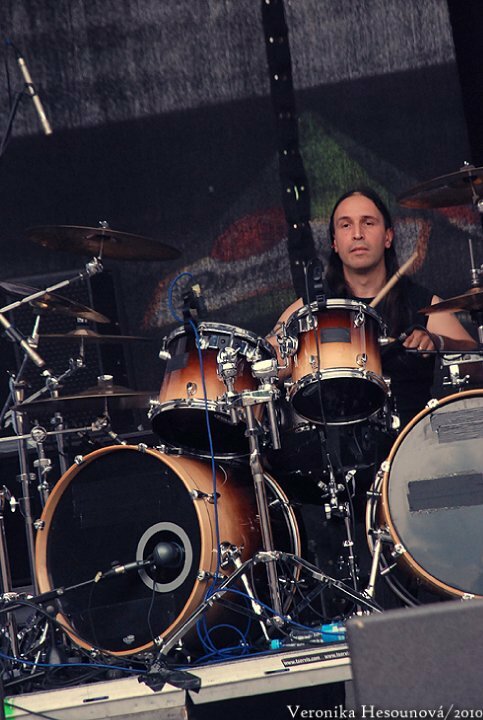 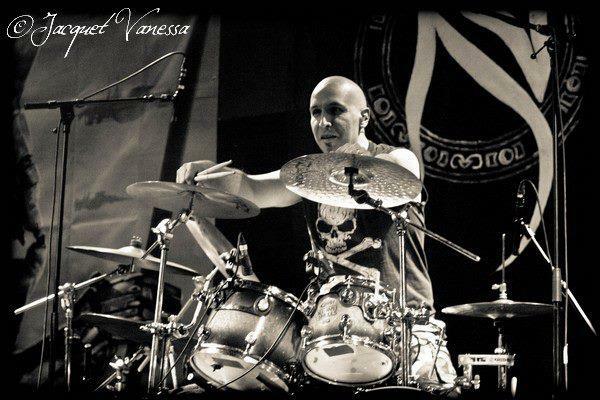 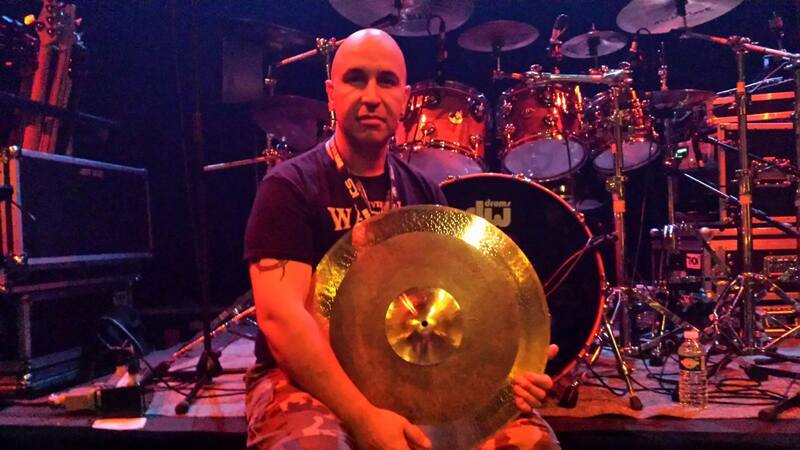 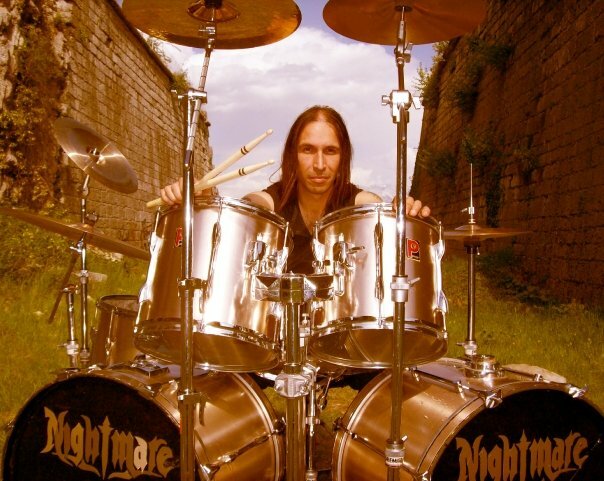 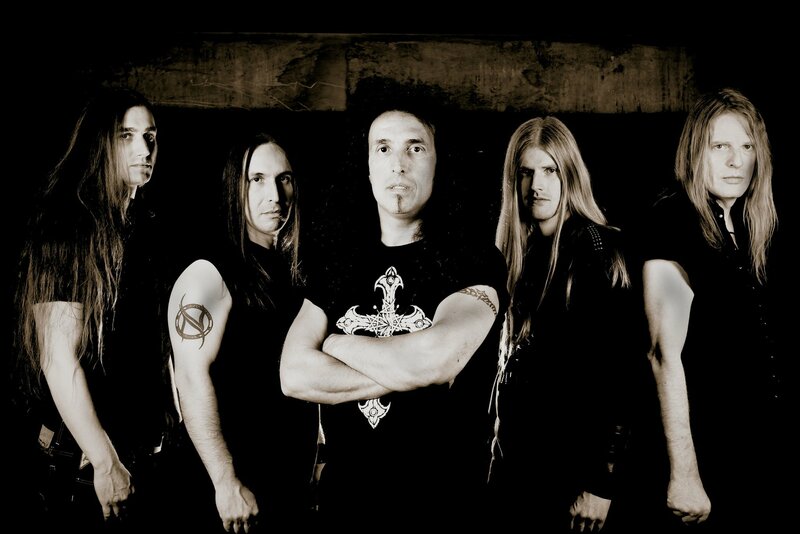 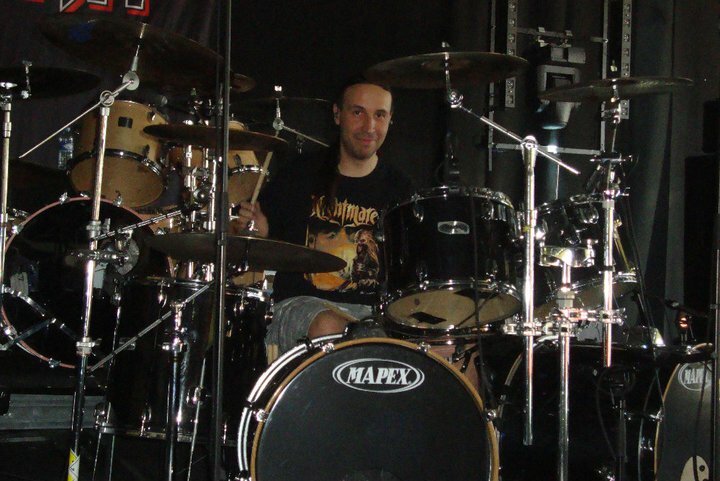 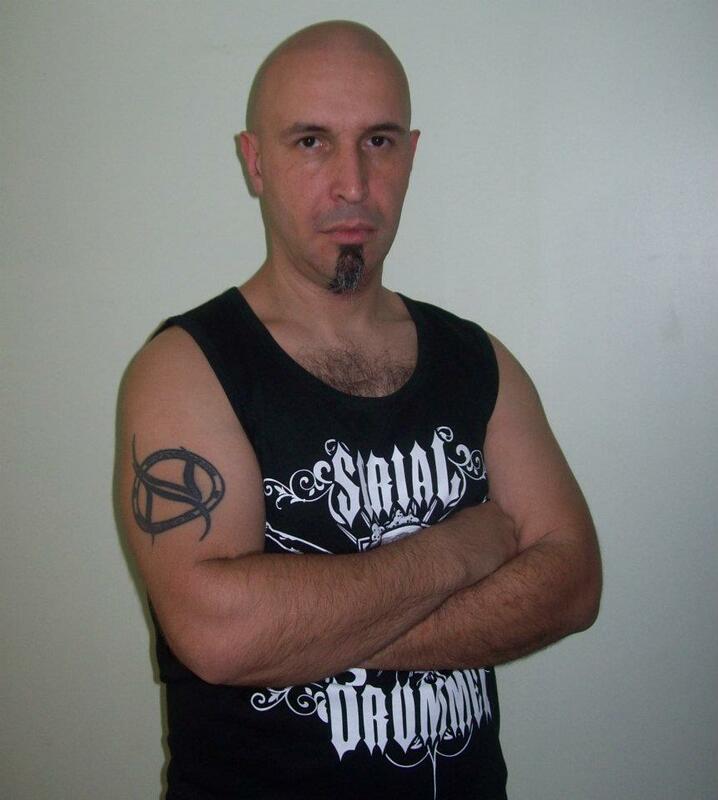 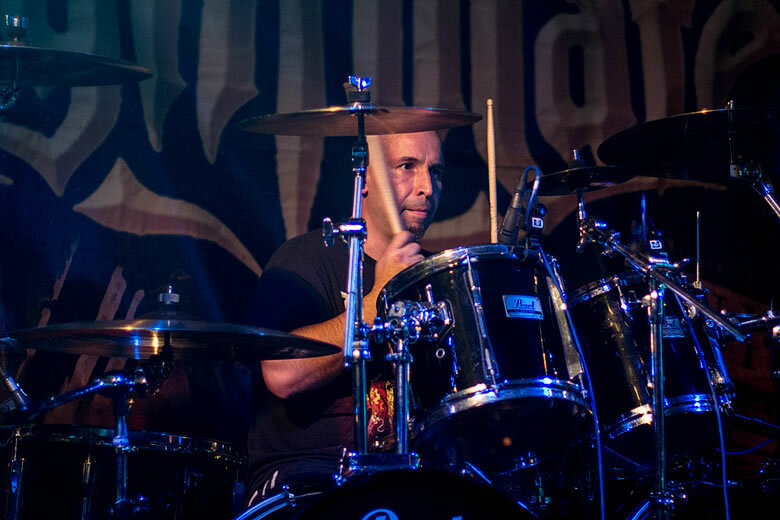 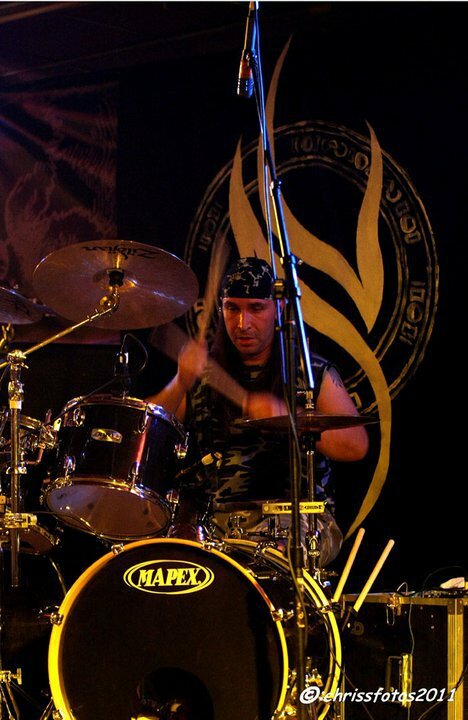 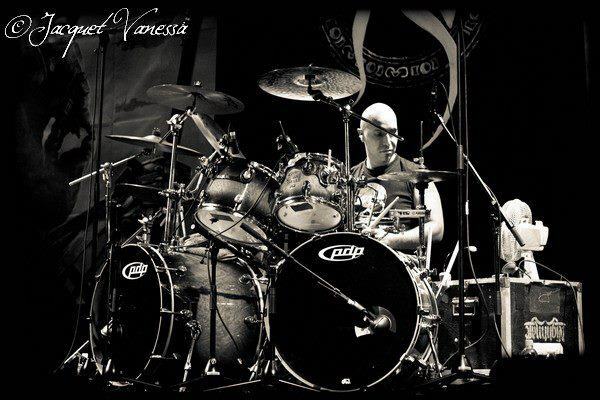 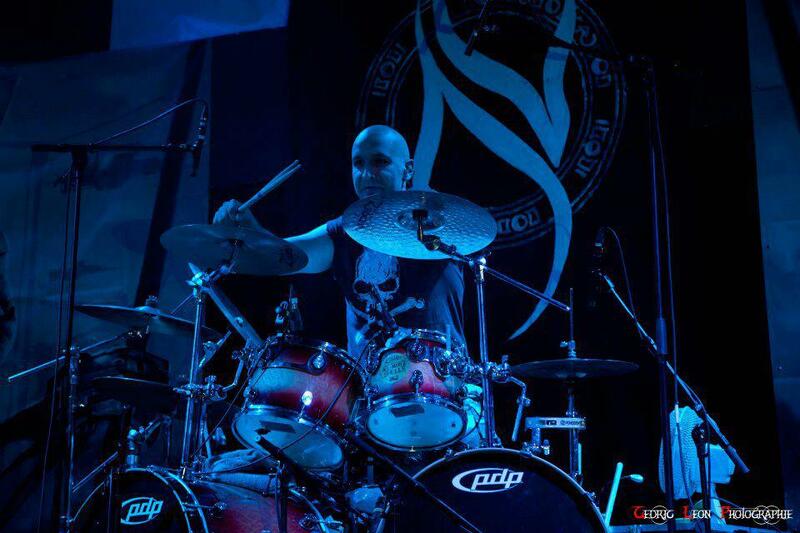 David Amore: "It's time for me to end my colaboration"
David Amore played drums in French power metallers Nightmare until July 2015. 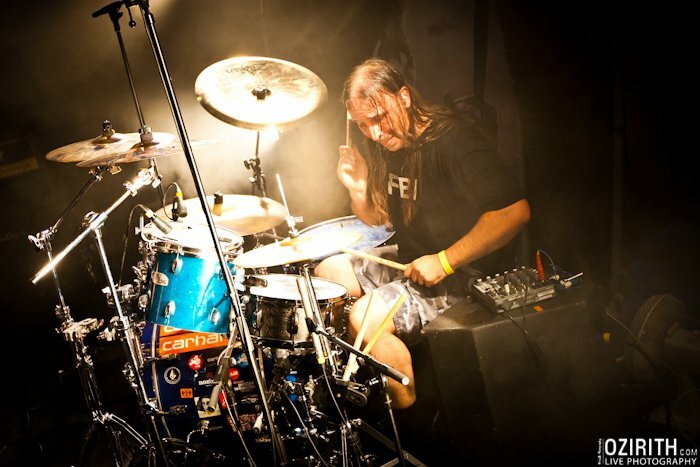 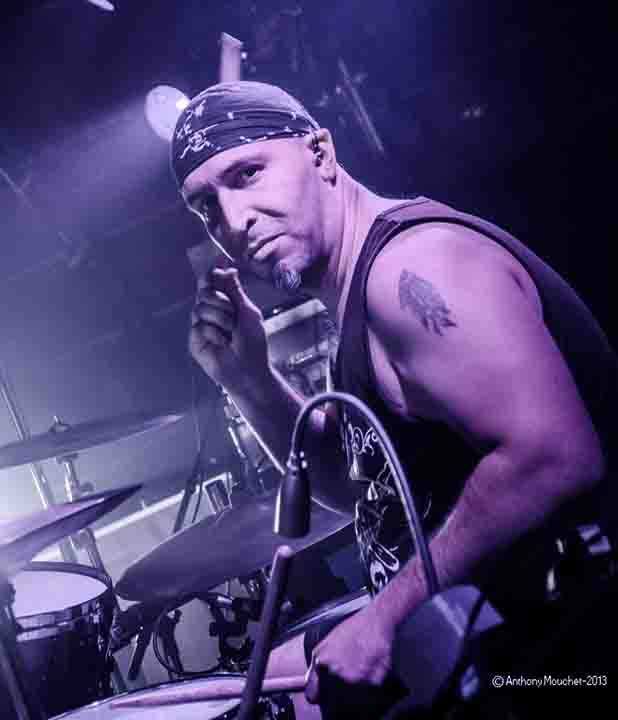 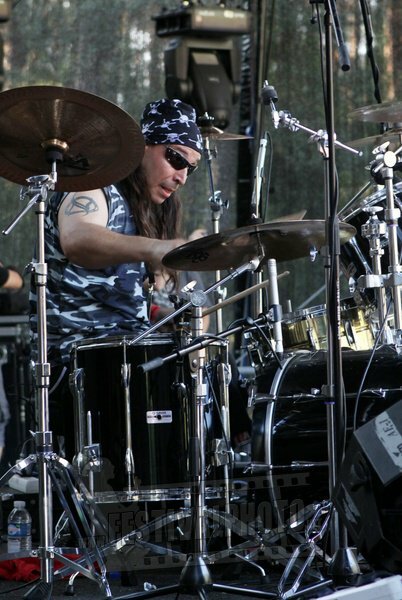 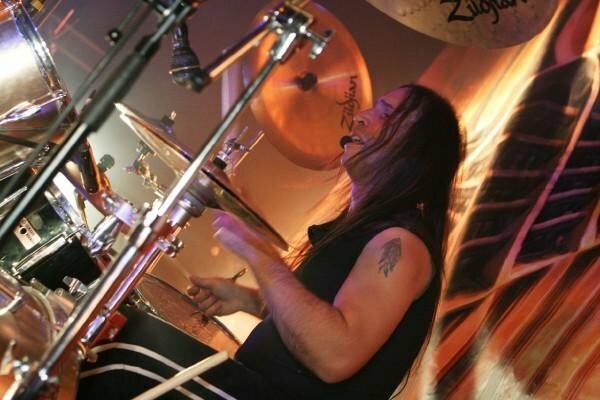 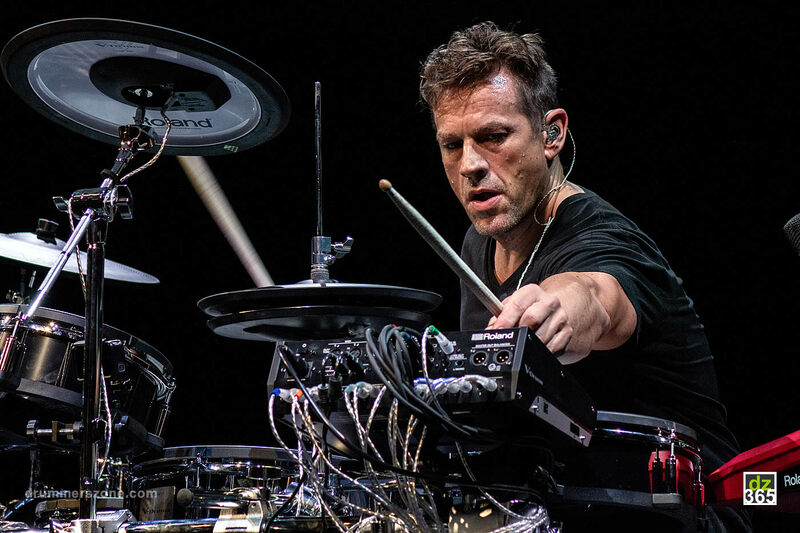 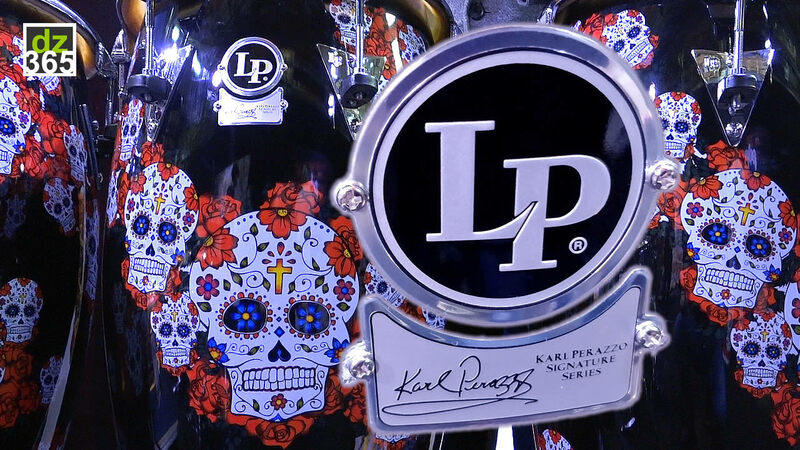 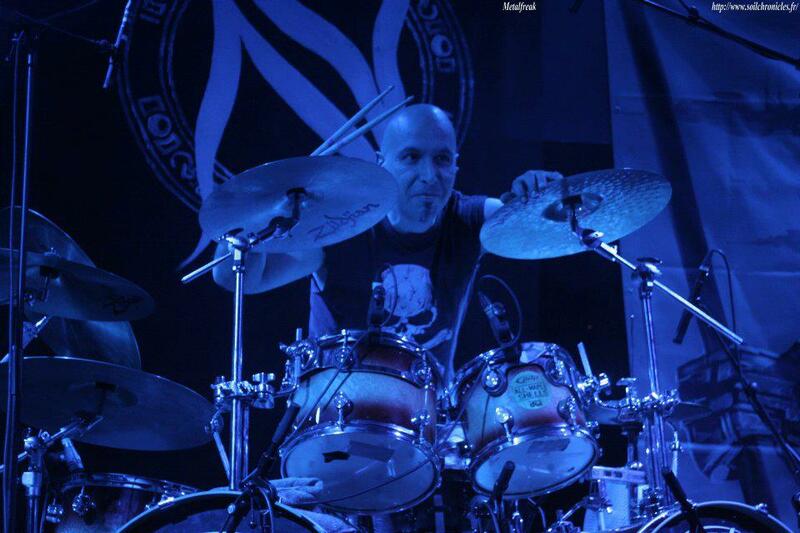 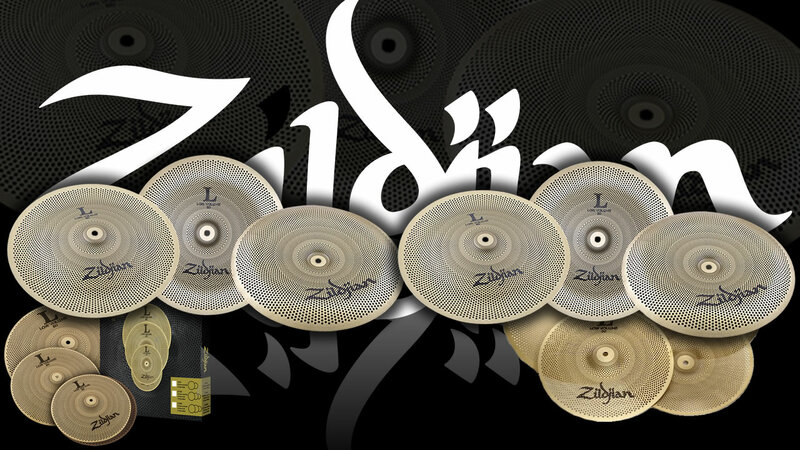 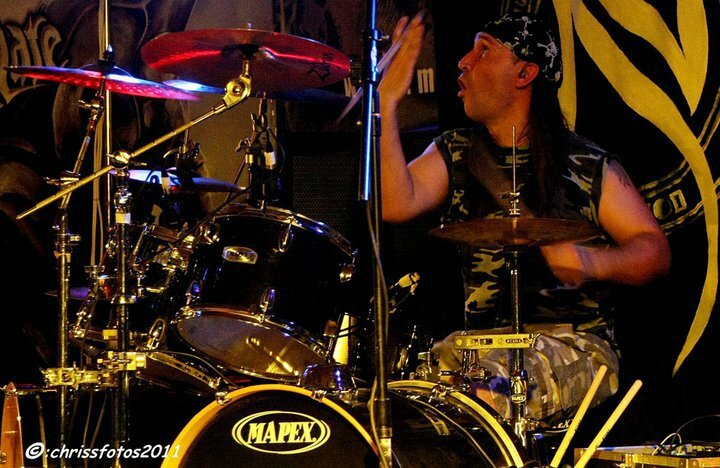 David had been playing with the group since 1998 when Jo Amore, former drummer, took the singer position and left the sticks to his younger brother. 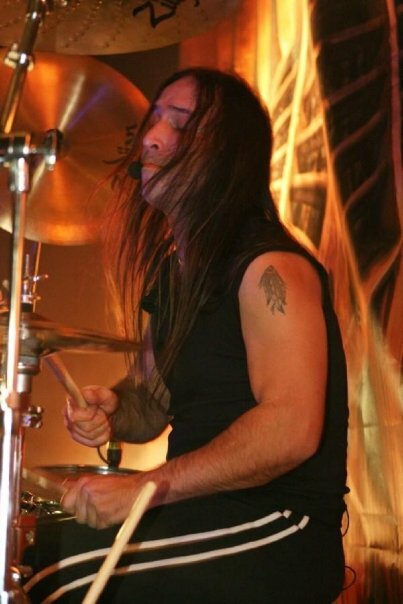 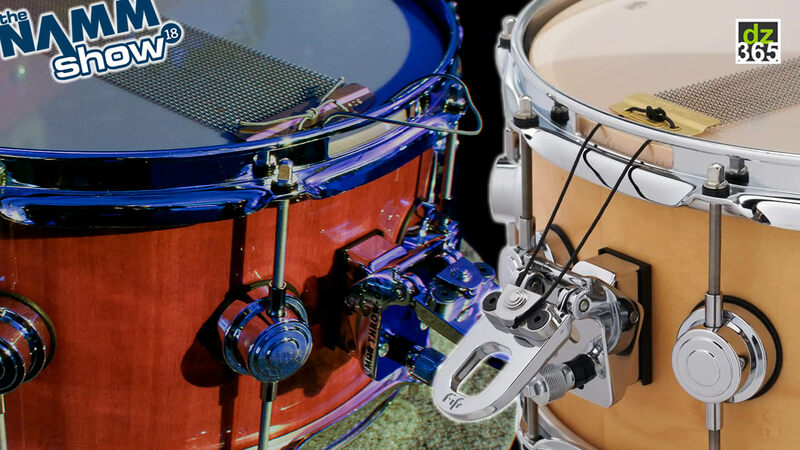 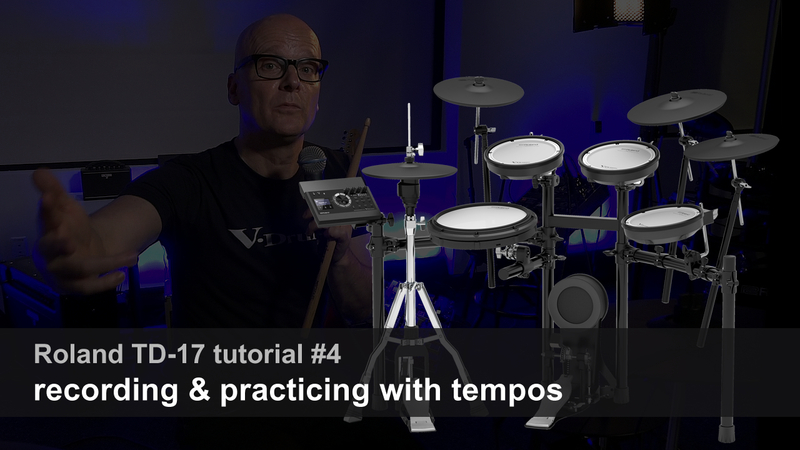 Previously David Amore drummed in Helium among other bands.